Frequent workout and fitness benefits us a lot. It enables us to sleep better, increase strength and flexibility, improve memory and etc. With workout motivation music playing in the gym, it's one of the best moments for us to do physical exercises, reducing our stress with great mental enjoyment. At present, streaming music service is the most popular way that we get access to listen to music, among which Spotify and Apple Music are the most well-known ones. However, because of DRM restriction, we are able to subscribe the service only and unable to download any songs from them. But this article is going to show you an amazing way to download best workout songs for free from Spotify to MP3. Note: If you are an Apple Music subscriber, please refer to How to Convert Apple Music to MP3 for more details. As mentioned above, it’s the DRM that prevents us from copying music from Spotify. 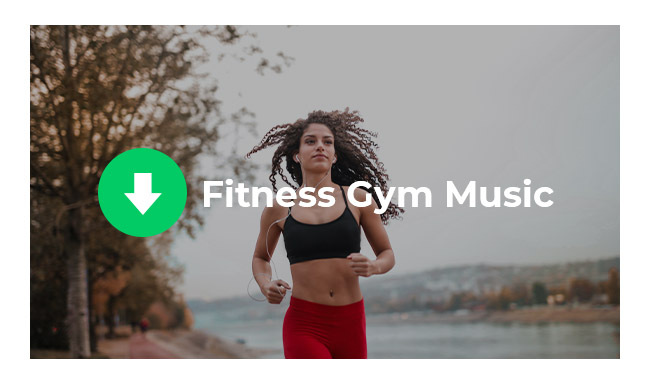 Therefore, we will have to remove the DRM from Spotify in order to download the hot workout gym songs. NoteBurner Spotify Music Converter is all we need, which is a powerful DRM removal tool with no need to install any extra hardwares or virtual drives. 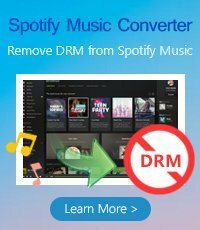 NoteBurner Spotify Music Converter is a DRM killer for Spotify music. It can easily remove the DRM from Spotify and convert them to common formats (MP3/AAC/WAV/FLAC) with lossless quality. 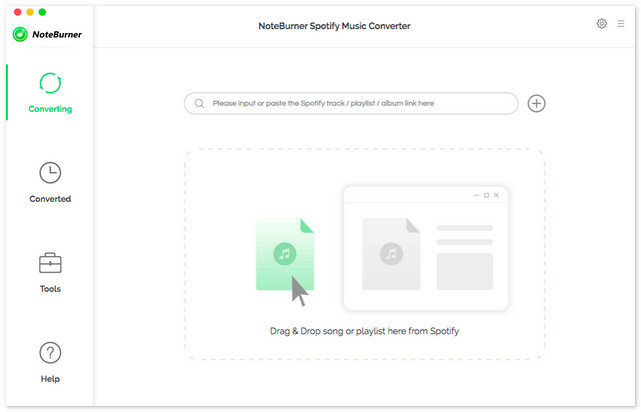 In addition, NoteBurner Spotify Music Converter supports one-click to burn Spotify music to CD and share Spotify music with friends via e-mail. Here are the simple steps to meet our target: 1) Download NoteBurner Spotify Music Converter; 2) Add gym music from Spotify to NoteBurner; 3) Customize the Output settings, including output format, output quality and output path, etc; 4) Press button "Convert" to decrypt and download the workout songs from Spotify to our local computer; 5) Find the downloaded Spotify motivation music by going to the output path that we set in step 3. For more details, please refer to How to Convert Spotify Music to MP3.